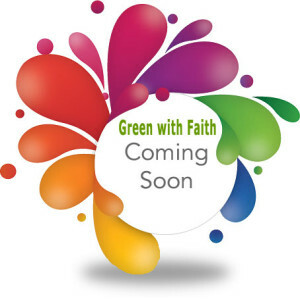 Welcome to the Green with Faith website. We are currently under construction, so please be patient, we will be adding new content throughout the week. While you are waiting for more information, please listen to my radio shows.